Meticulously maintained 3+2 bedroom, 2 full bath bungalow with garage set on a quiet west end street. Spacious foyer leads to living and dining rooms with loads of natural light. Updated kitchen with lots of cabinetry and breakfast nook. 3 bedrooms up and updated 4-piece main bath with tile floors and granite countertops. Fully finished lower level features 2 bedrooms, 3-piece bath and large rec room with gas fireplace w/stone surround. 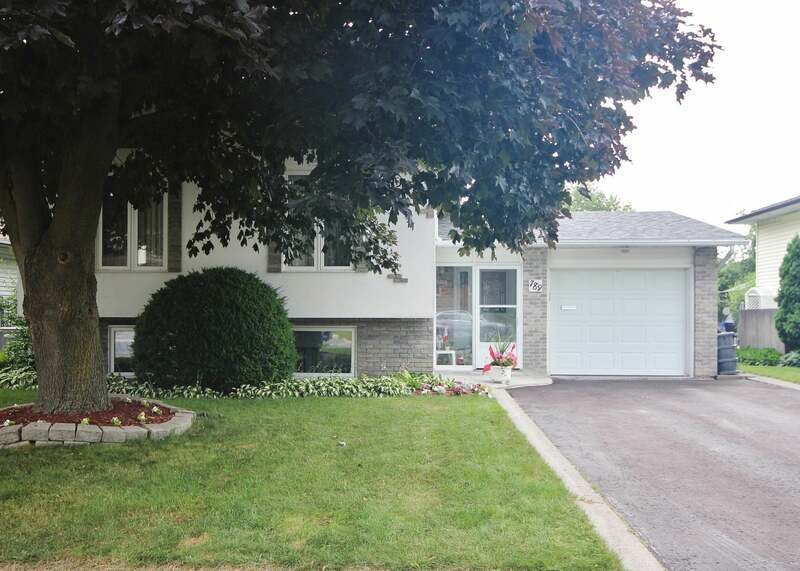 Beautifully landscaped and private rear yard with huge deck, storage shed and mature trees. One car attached garage with garage door opener, work bench and inside entry to mud room. New roof shingles in 2016, New furnace & central air 2016 and more! Great location within walking distance to 2 parks, Cataraqui Centre and minutes to all west end amenities. A must see home!